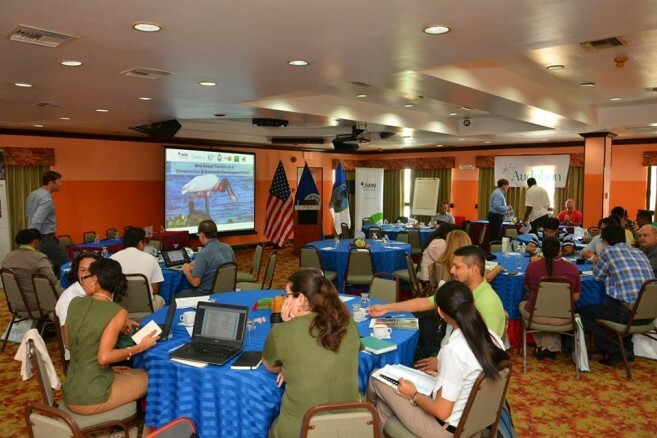 The Multilateral Investment Fund (MIF) of the Inter-American Development Bank (IDB) has provided $2.6 million to be divided between the governments of Belize, Guatemala, Paraguay and the Bahamas as part of an initiative to promote Birding. 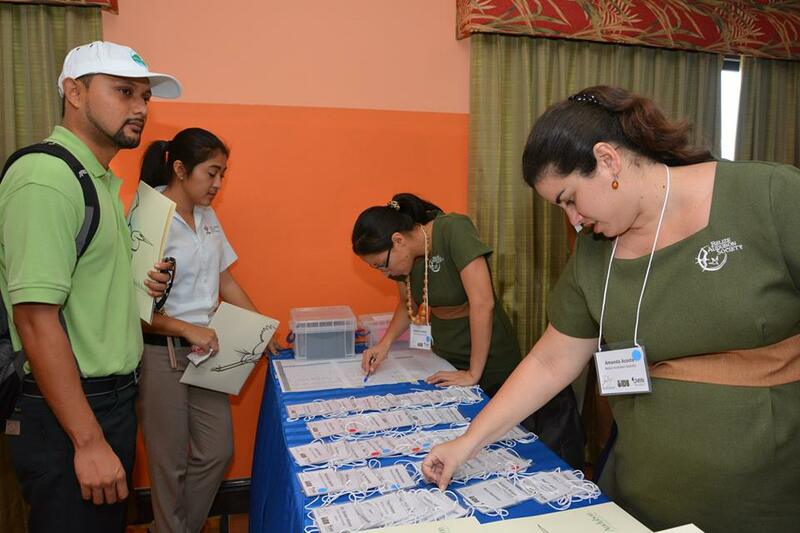 As part of the project, tour guides will be trained in proper birding techniques and practices to promote ecotourism activities in their respective countries. 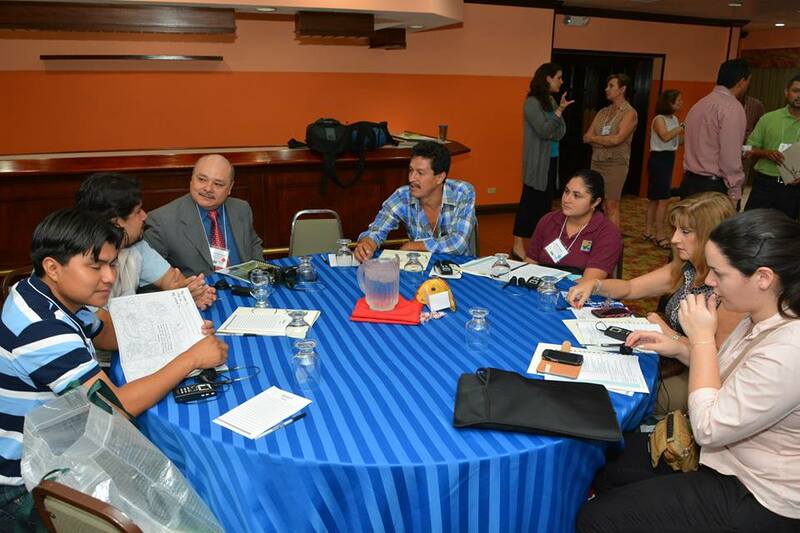 The project was launched on Wednesday, June 18th at the Radisson Fort George Hotel in Belize City with representatives from the participating countries and IDB present. 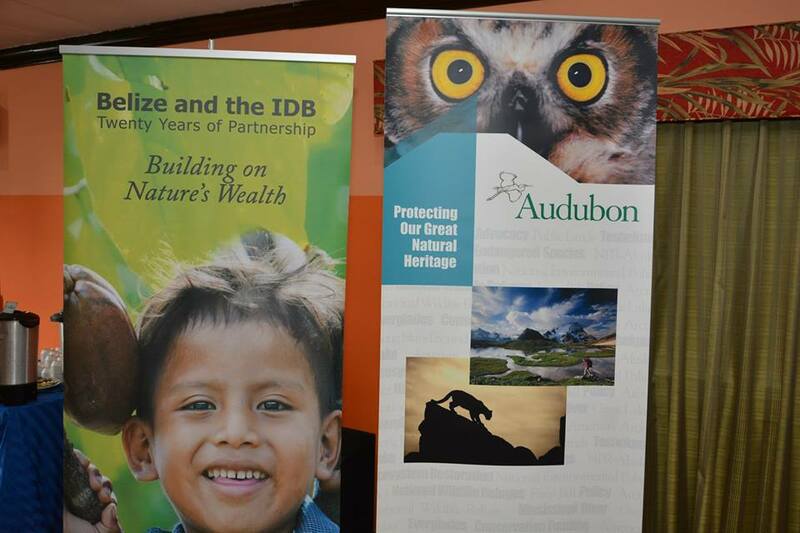 Belize Audubon Society will be overseeing the project, and Executive Director, Amanda Burgos was present to speak on the importance of the project. “The IDB bird-based tourism project is an opportunity to form stronger linkages between protected areas systems and the tourism sector. This project will demonstrate the economic value of our protected areas to local communities through job creation and other economic enterprises associated with an improved tourism product,” said Burgos. The project will entail tour guides getting certified in birding. According to Executive Director of the National Audubon's International Alliance Program, John Beaver, this project will increase the participating countries’ tourism product and promote the need to protect native birds. "What we are trying to do is connect the global birding market to these important conservation areas to begin to drive the economic development of communities there, so there is that overlay of the economics, important areas for biodiversity like here in Cockscomb and Crooked Tree, which are the two places that we are initially focusing on,” said Beaver. “In terms of resident species, there are incredible species here in Belize. You have the Harpy Eagle, you have Scarlet Macaws, and you have all kinds of incredible resident species that are here year round in Belize,” said Beaver. Belize is home to hundreds of bird species, but poaching of precious species such as the Scarlet Macaw is becoming very rampant. 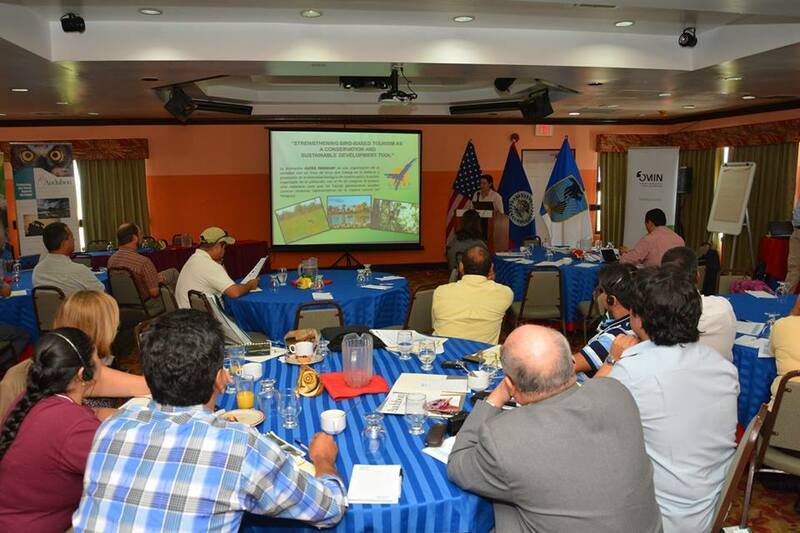 The Belize Audubon Society hopes that the promotion of birding as an income producing industry will help in the protection of bird species.